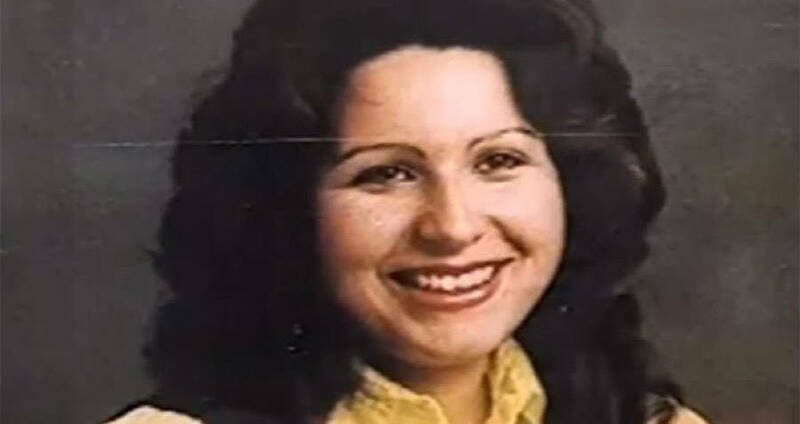 Gloria Ramirez was a 31 year-old woman with terminal cervical cancer. Her final trip to the ER eventually got her labeled as “The Toxic Lady” after the incident surrounding her death affected 23 people and seriously injured six. What could have possibly caused a normal woman to affect so many people so severely?